The Institute of Geography and Spatial Organisation of PAS continues reach tradition as regards research studies into rural areas issues – in the past, these studies were taken up by professors: Jerzy Kostrowicki, Andrzej Stasiak, Roman Szczęsny. 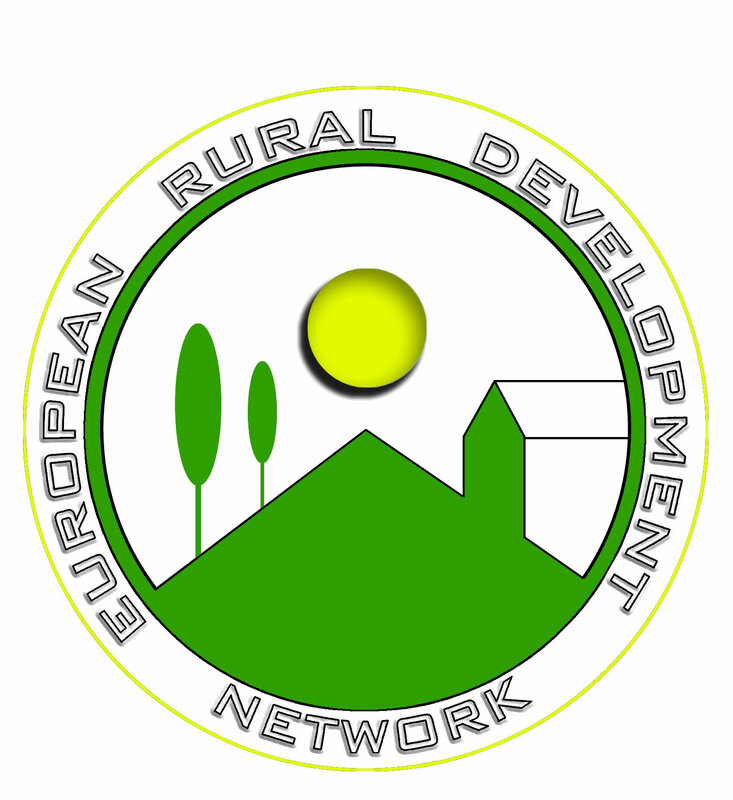 In 2000, the Rural Areas Study Group, coordinated by Prof. Jerzy Bański, was formed. The research team of this unit was, to a large degree, composed of young researchers that had a broad spectrum of research interests. As of 2011, the Department of Rural Geography and Local Development was officially established.